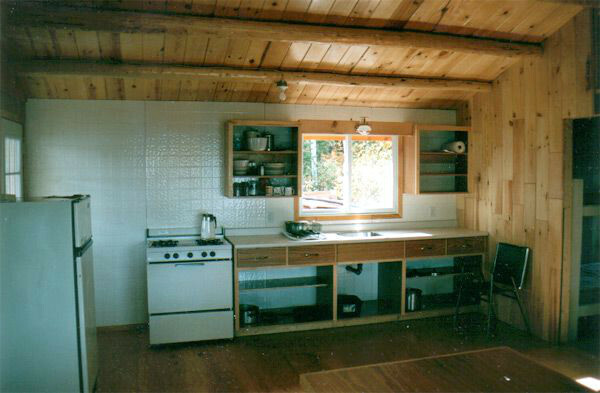 Two bedroom frame camp. 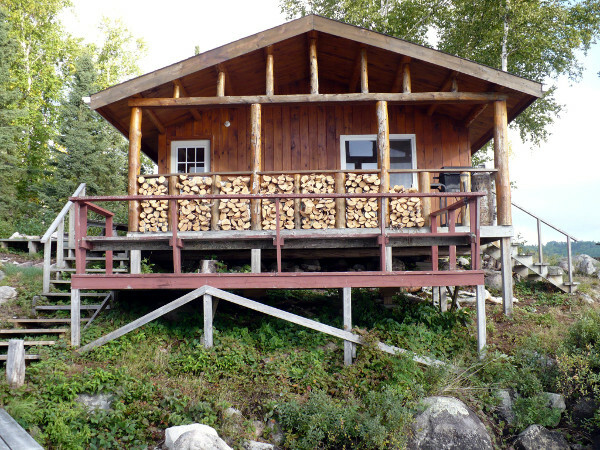 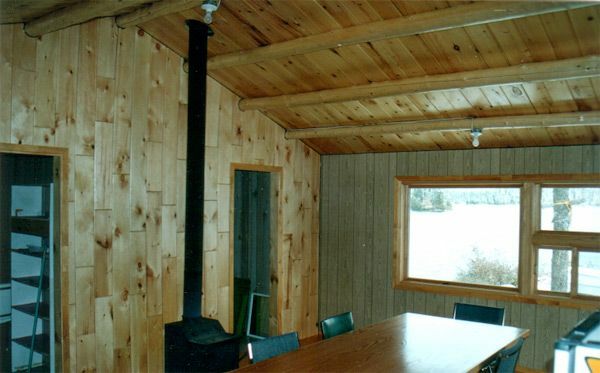 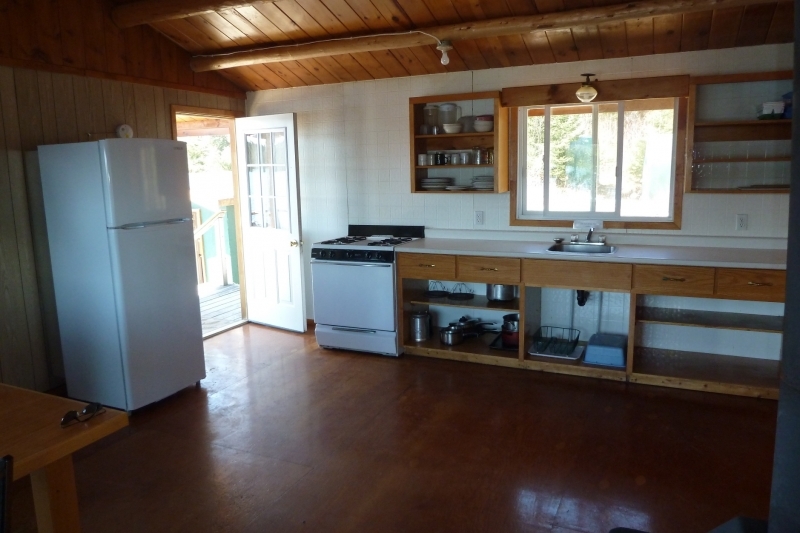 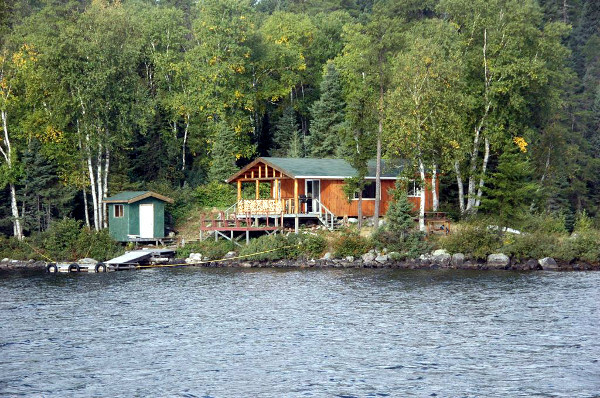 It is wired with a generator, one large refridgerator, 4 stroke 9.9 HP motors, hot and cold running water with a shower. 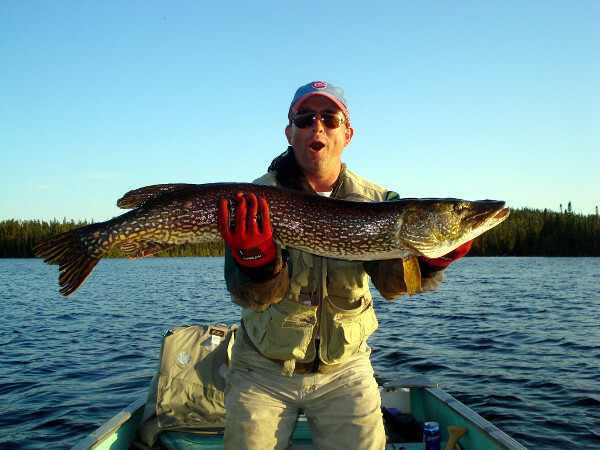 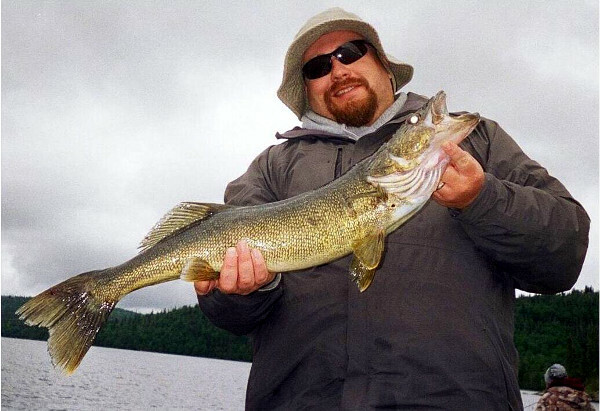 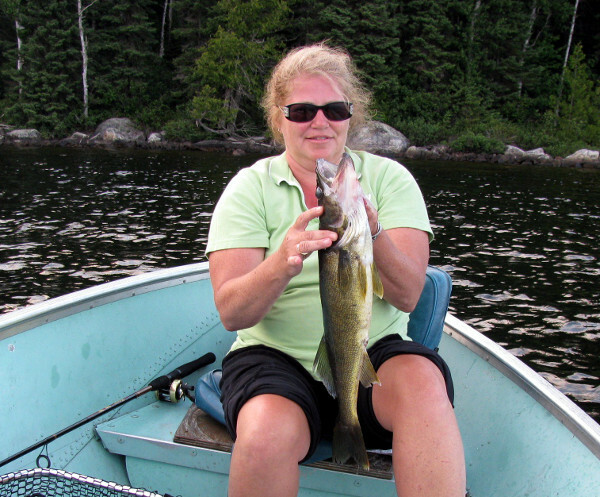 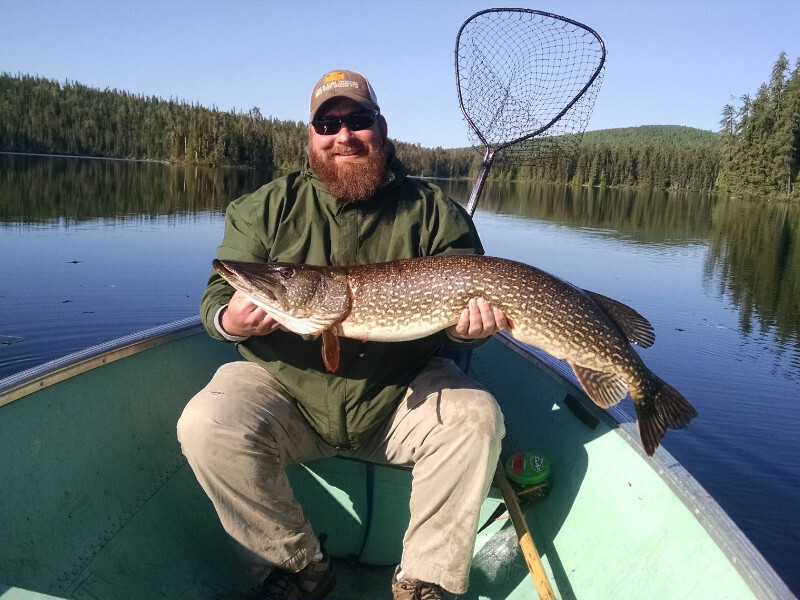 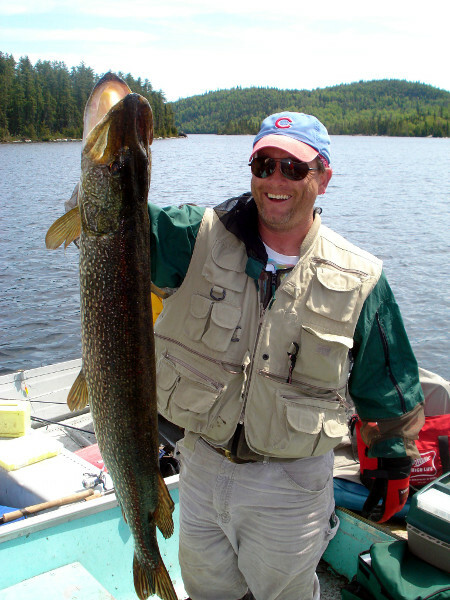 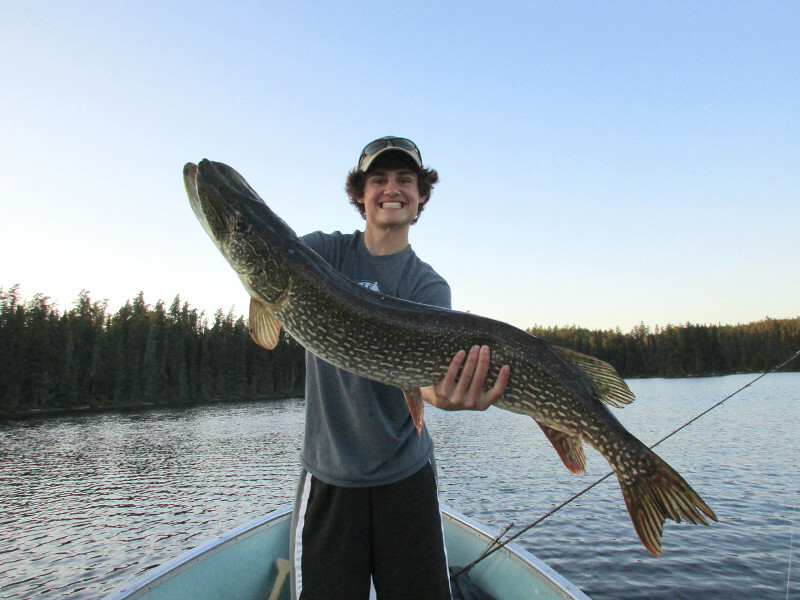 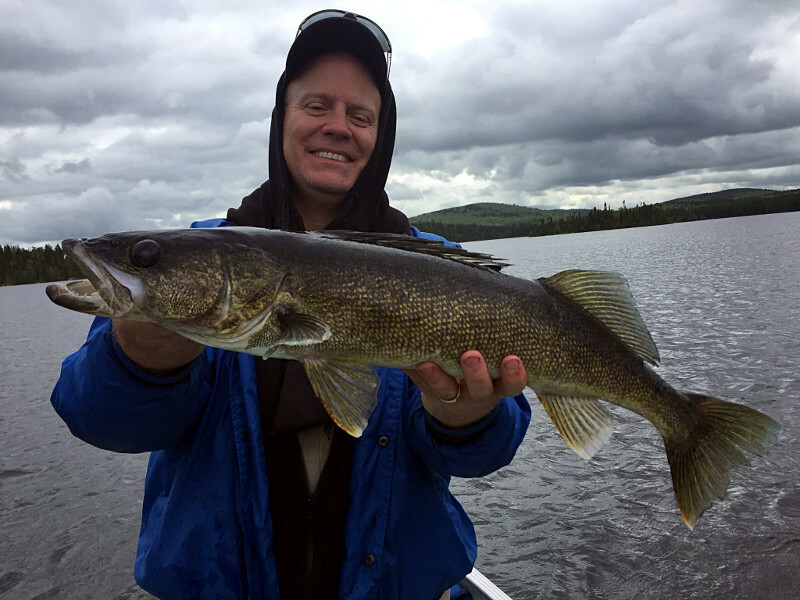 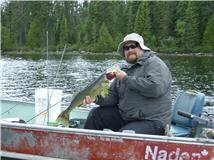 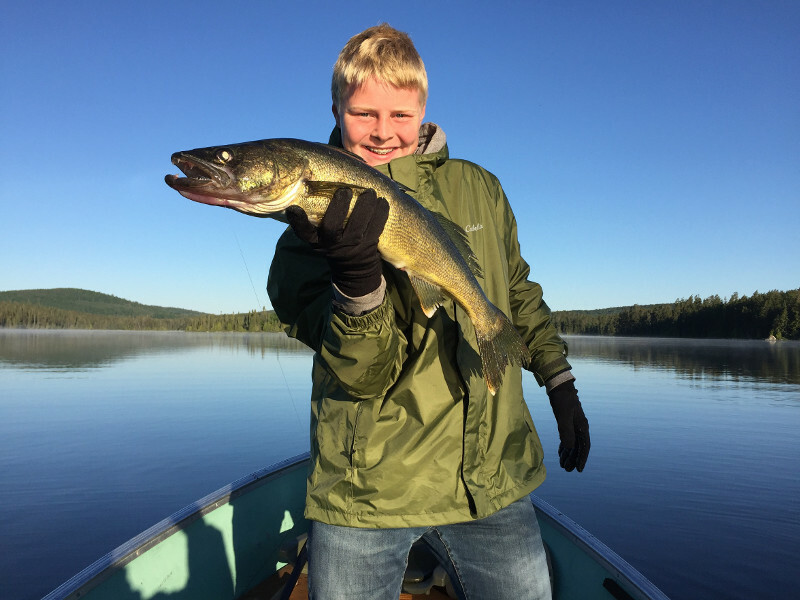 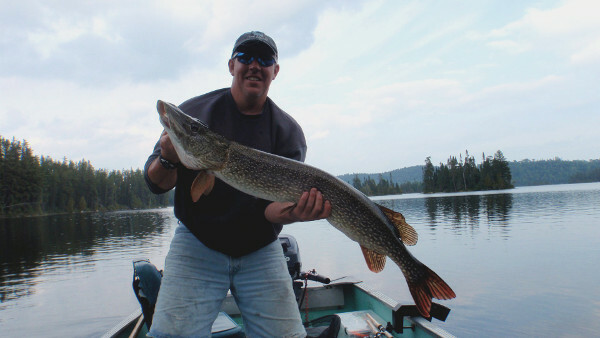 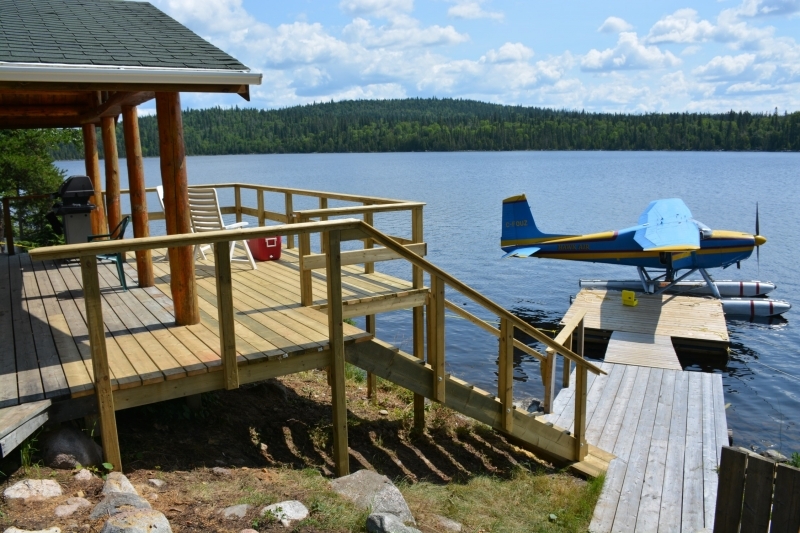 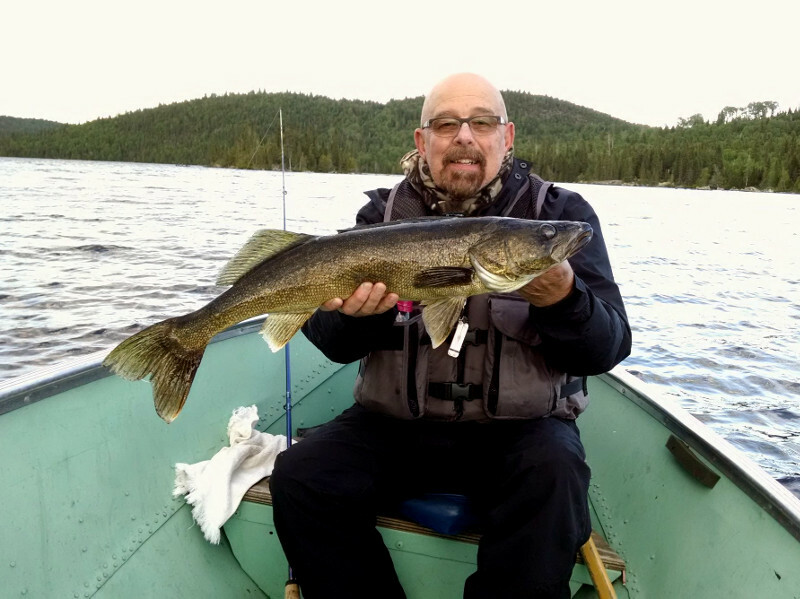 Upper Duffy Lake has a gravel, rocky bottom lake, clear water up to seventy feet deep with trophy size northern and walleye..